Water security is a “wicked problem” globally, not least in the seemingly politically and socially stable city of Brisbane, Queensland, Australia which fluctuates between flood and drought. With recent flood and drought events fresh on everybody’s mind, Brisbane City Council’s, Green Heart Schools engaged Relative Creative to design and deliver a workshop for Year 7 students (age 11-12) as part of their involvement with Brisbane’s hosting of the World Science Festival with theme of water security. Relative Created have designed and run Future BNE for the last three years (2016, 2017 and 2018). Brisbane, Australia’s largest one-day educational event. 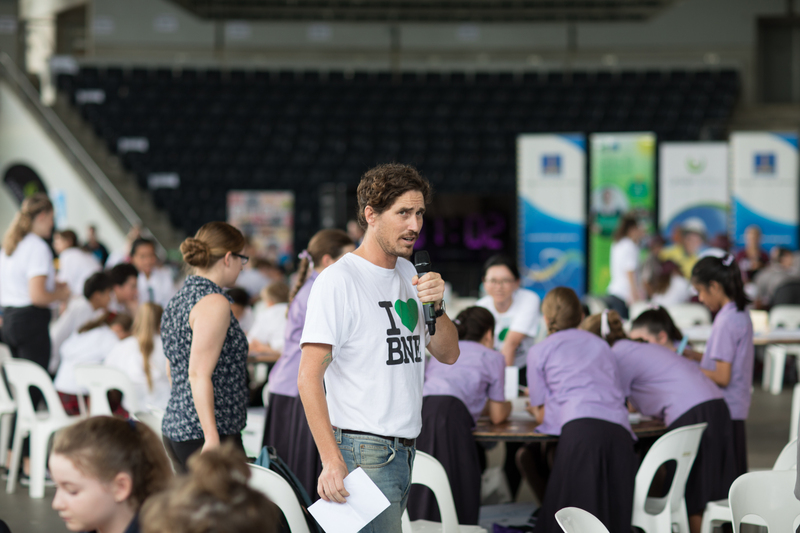 At each of the Future BNE events 11- to 12-year-old students have been asked to design ideas to secure Brisbane’s water supply with the understanding that this will be under threat over the coming century due to mounting future challenges. 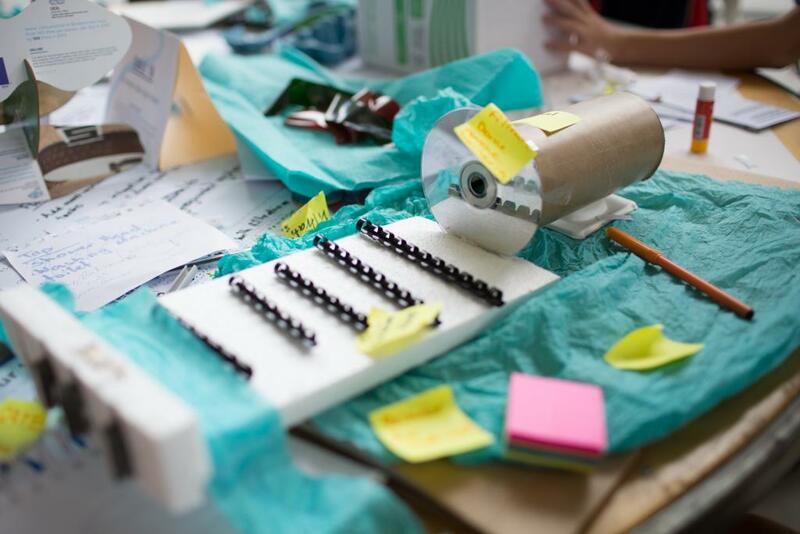 The event is designed and structured in a way that guides students through a design process where they build a final model (see image above) of their idea and then present this via a video. Key to the workshops’ success is the collateral that has been developed to prompt students through the task, including a series of videos for the day. Students are provided information about water on knowledge cards and encouraged to draw on these in their designs. The event has been designed to align with the Australian Curriculum. 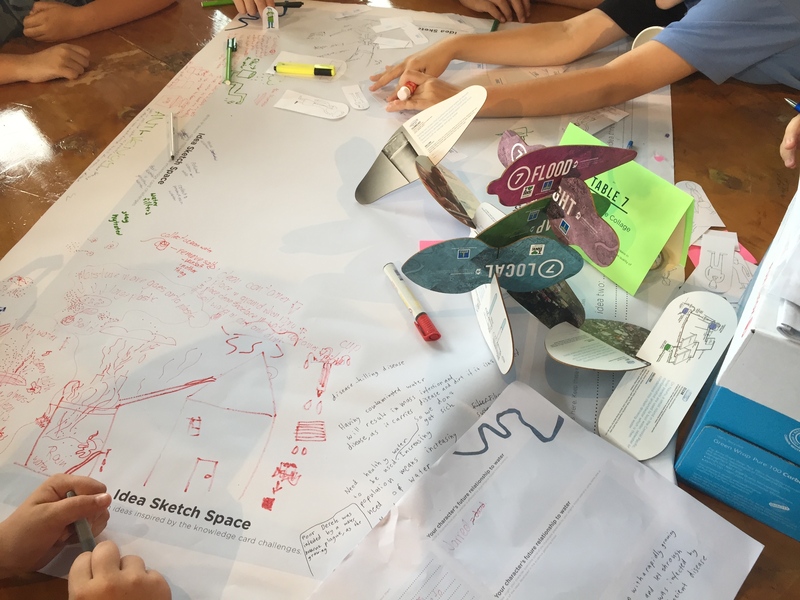 The challenge session delivered on Council’s brief to employ creative design-thinking teaching strategies which effectively engaged and inspired students’ critical thinking about current and future sustainability issues. 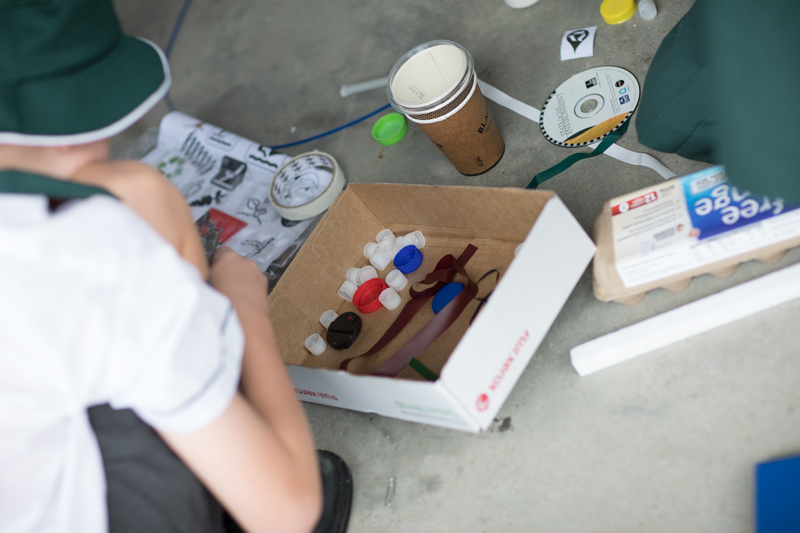 Relative Creative have been engaged by Brisbane City Council (BCC) in 2016, 2017 and 2018 to design, co-ordinate and run their Future BNE Water Security Challenge as a part of the 2016, 2017 and 2018 World Science Festival’s. 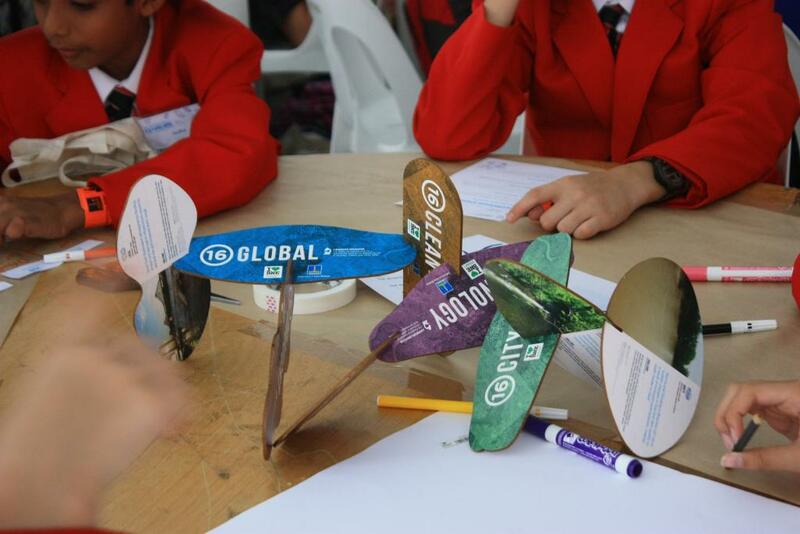 2017 saw 600 Year 7 students (aged 11-12) gather at South Bank’s Piazza to design future thinking ways to deal with Brisbane’s water security. A further 200 joined via livestream. This was an increase on the successful 2016 event which hosted 400 students. The event received excellent feedback, with teachers commending the learning strategies employed. Read more about the design of Future BNE here. And read the Brisbane City Council article here.